What?! 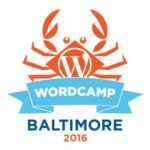 Tickets are on-sale for WordCamp Baltimore on Sept 21?! 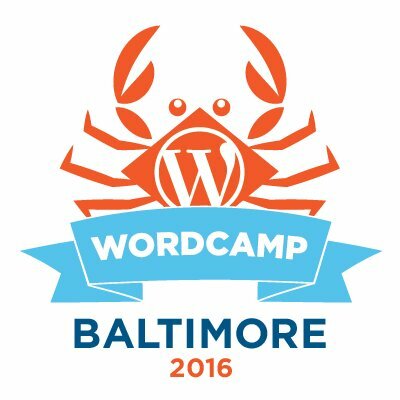 Official twitter account for WordCamp Baltimore.